Why is it that when we are sick and need rest the most, it is almost impossible to get? Sleep helps to heal the body and improve the immune system, making it a vital part in recovering from sickness. Lying down can cause more congestion to occur making breathing more difficult. Additionally, this congestion can cause the need to breathe through the mouth, resulting in worsening cough or sore throat symptoms. By adjusting the sleep environment and carefully choosing medications, it is possible to make the most out of sleeping and allow sleep to heal your body. When sick, it is the little things that will disrupt sleep the most. Make sure your sleep environment is ideal for a good night’s sleep. Comfortable bed, pillow and light blankets will make it easy to fall asleep and adjust to temperature changes during the night. Keep the room dark. Even the slightest light can be irritating when sick and disrupt sleep. Keep the room comfortably cool. The idea is to not cause yourself to freeze, but to keep the temperature slightly lower than normal to help induce sleep. Not all cold and flu medications will induce sleep as imagined. All medicines work differently with different people under different circumstances. Nasal spray can help with congestion without attempting to induce sleep, making sleep more natural and fulfilling. Avoid liquid medication containing alcohol as it will lead to fragmented sleep. If suffering from sleep apnea, all sleep medications containing alcohol should be avoided so you are able to wake yourself if an episode occurs. Until you are aware of your reaction to different medications, it is best to avoid them within 6 hours of bedtime. Make sure to drink at least 64 ounces of fluid a day in order to help keep the nasal and throat passages hydrated. If you drink juice with vitamin C it will offer nutritional benefit. Warm non-caffeinated beverages before bed can sooth sore throats and open nasal passages, helping to not disrupt sleep. Some suggestions are decaffeinated coffee or herbal tea with honey. Try not to nap throughout the day. Doing this can confuse your circadian rhythm and make it difficult to fall asleep at night. Avoid taking multi-symptom cold medicines if you must use medication at all. Using a single symptom medication such as a decongestant, cough medicine or pain reliever will contain more than enough medicine to sooth symptoms. Elevate the head on a wedge pillow or two regular pillows formed into a wedge to not cut of air flow, but prevent the nose from becoming clogged at night. Avoid using sleeping pills when sick, especially when teamed with other cold medication. Mixing sleeping pills with medications containing alcohol is very dangerous. Buying a new mattress can be a confusing process that leaves you with a ton of questions. And after you have done your research and finally found the perfect mattress, you may think that you’ve got it all figured out. But, when you go to order your mattress and you see all the different sizes and dimensions that can vary by retailer, the confusion may come back. So here is a quick guide to help with choosing the right mattress size for you. European mattress sizes can be even more confusing, they have more size options and are measured in centimeters. 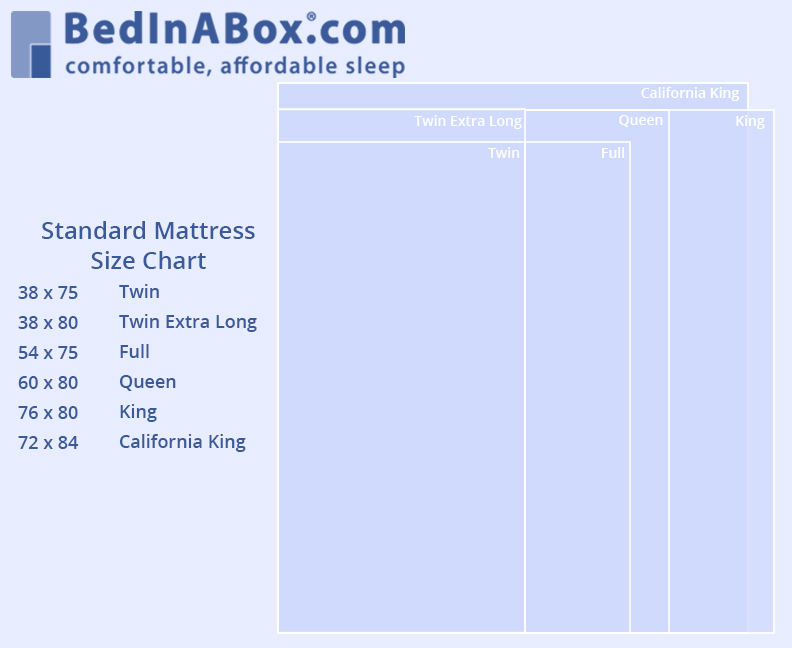 Below is a chart of European mattress sizes compared to U.S. mattress sizes. If needing to repay a large sleep debt, it is suggested to take a relaxed vacation with very little activity planned and take the time to catch up on sleep and wake up naturally. 2 The most important thing is to avoid accumulating more sleep debt. By continuously allowing yourself to sleep as much as your body needs to, you will be preventing sleep deprivation and the harmful symptoms that come along with lack of sleep.